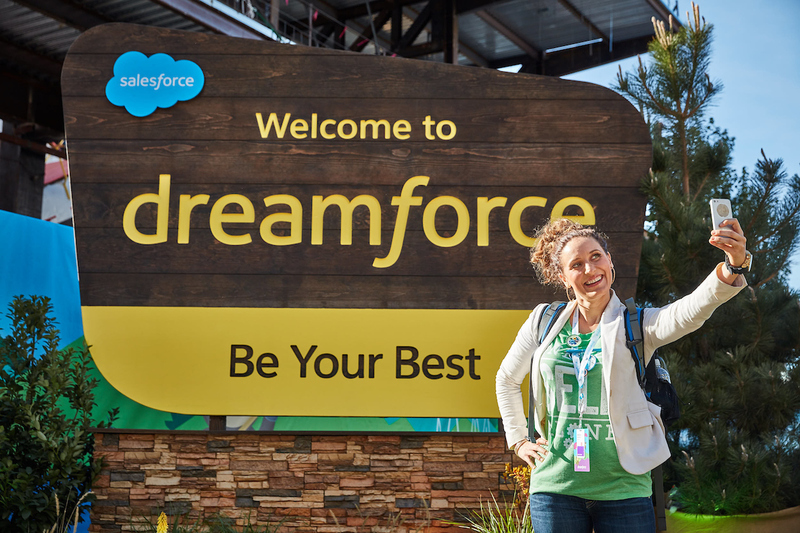 We are looking back at Dreamforce ’16 with a smile. 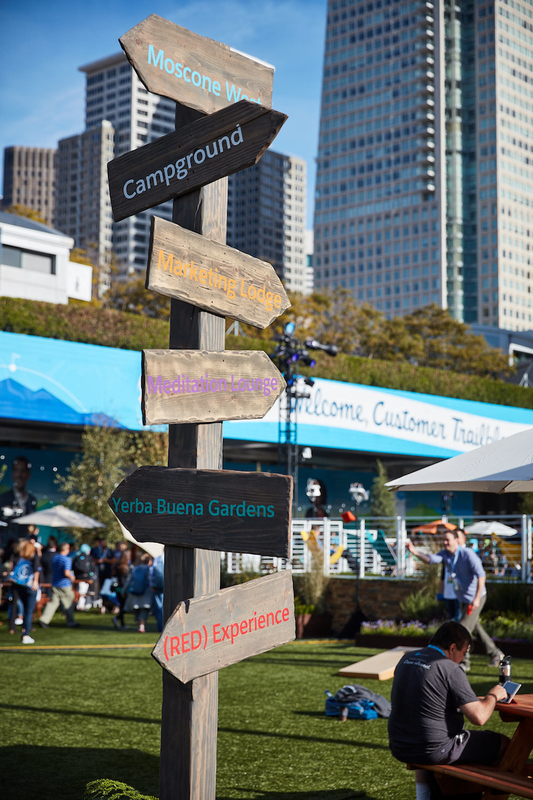 Dreamforce ‘16 was the world’s largest gathering of customer trailblazers. Attendees came from all over to experience the world’s most anticipated technology conference. But, the best thing about Dreamforce is that it does not start when the registration kiosks open, nor does it stop when the doors close. 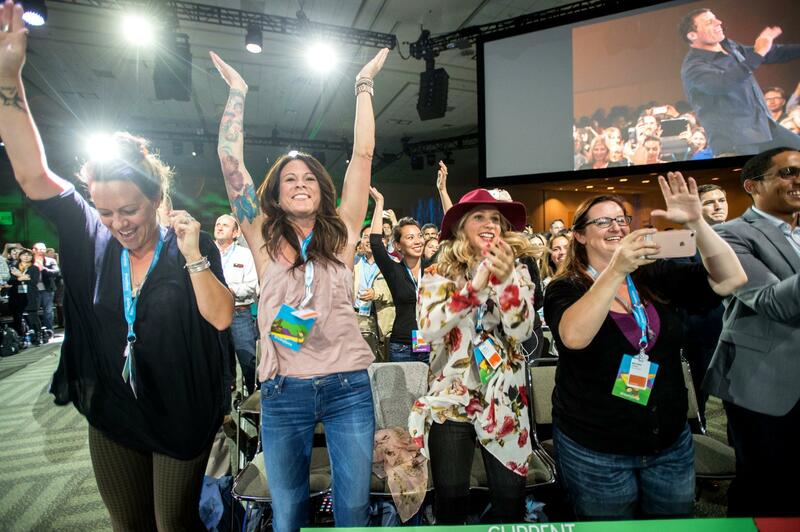 Dreamforce is available year round to educate, inspire, and motivate. 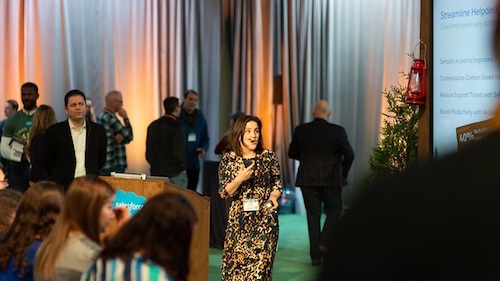 Whether you want to relive the exciting information that you heard at Dreamforce, or you missed the event and need to catch up, we have all of the information you need right here. 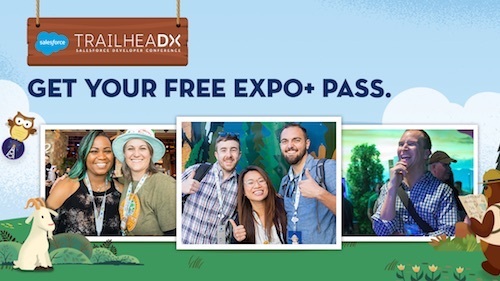 Visit Salesforce Live or Dreamforce YouTube channel to see all the keynotes, fireside chats, studio session, and breakout session videos. Check out the highlights below. CEO Customer Trailblazers with Marc Benioff, Bernard J. Tyson (Kaiser Permanente), Jean-Pascal Tricoire (Schneider Electric), and Kim Hammonds (Deutsche Bank). Leadership and Boldness in the Time of AIDS with the Honorable Nancy Pelosi. Leadership Lessons from the Top with Sarah Kate Ellis (GLAAD) and Anne-Marie Slaughter (New America). Economic Equality: Closing the Gender Wage Gap with Lilly Ledbetter, Cindy Robbins (Salesforce), and Jenny Yang (US Equal Employment Opportunity Commision). Workplace Equality: The Role of Men in Gender Equality with Robin Washington (Gilead Sciences), Godfrey R. Sullivan (Splunk), Dana McIlwain (PwC), and Vicki Huff (PwC). Leadership Equality: Women in the Boardroom with Sukinder Singh Cassidy (theBoardlist), Clara Shih (Hearsay Social), and Claire Hughes Johnson (Stripe). Road to Equality through Business, Sports, and Government Rep. John Lewis, Billie Jean King, and Bernard J. Tyson (Kaiser Permanente). Feel the energy of the event through the amazing pictures. You can see the fun activities and sites we had set up for our attendees and also take a peek inside the keynote rooms. Maybe you can even spot yourself in one of the pictures! 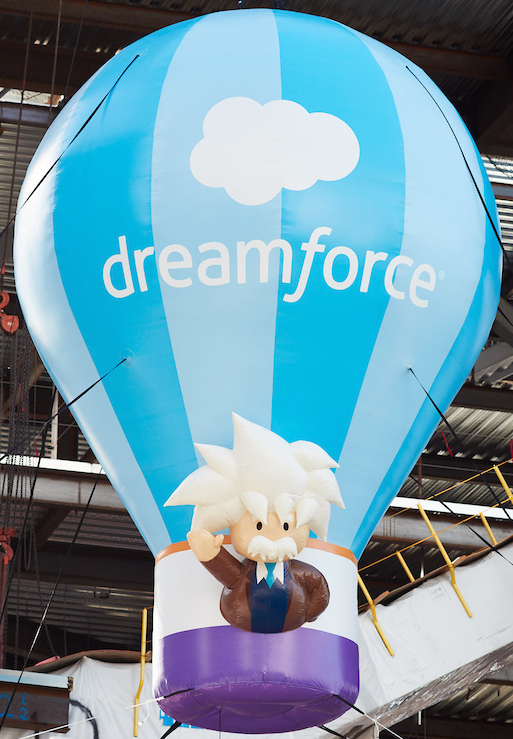 Check out this content while you look forward to Dreamforce 2017, November 6-9 in San Francisco.